CELEBRATE THE 50TH ANNIVERSARY OF THE BEATLES SGT. 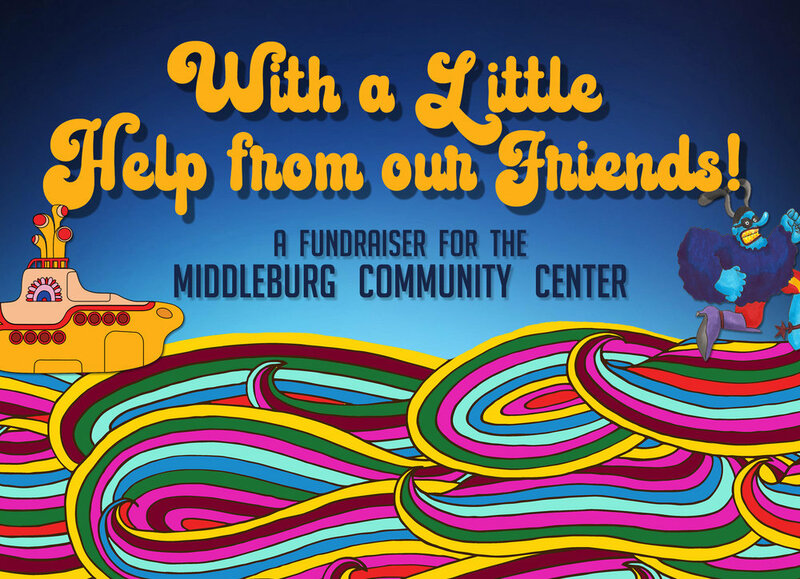 PEPPERS LONELY HEARTS CLUB BAND ALBUM, AS WE RAISE FUNDS FOR THE MIDDLEBURG COMMUNITY CENTER SWIMMING POOL. ENJOY LIVE MUSIC BY A BEATLES TRIBUTE BAND, COCKTAILS, HORS D’OEUVRES, AND DANCING.